Nevada's legislature has passed legislation that protects transgender people from employment discrimination, but the question is whether the state's Republican governor will sign it. Gender identity and expression would be protected classes in state employment protections should AB 211 pass. 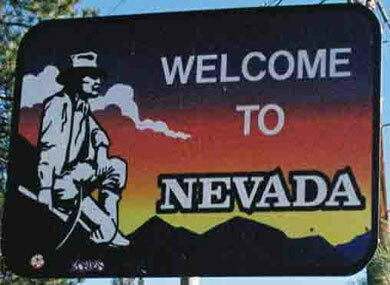 The bill's fate now lies with Brian Sandoval, Nevada's 47-year-old Republican governor. According to the Las Vegas Review-Journal, Sandoval aides have remained mum on what the governor will do with the bill. The state's senate has also passed legislation that would protect transgender people from discrimination in housing and public accommodation — the state assembly has not yet taken action on those bills.